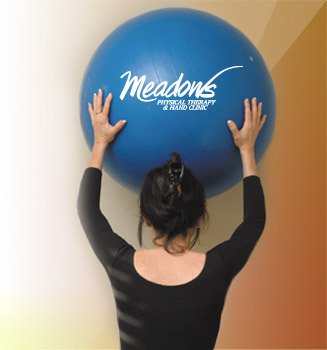 Meadows Physical Therapy & Hand Clinic in Johns Creek and Lawrenceville provides pain relief and movement to lead an active life for individuals, like you, who suffer from acute, chronic, and disabling pain following injury or due to arthritis in Fulton and Gwinnett County since 2001. We are here to help you to live a life that is pain-free and full of activity. © 2009 Meadows Physical Therapy & Hand Clinic. All Rights Reserved.